The Merchant’s Heart collection was crafted by the very best taste-makers in the drinks industry. Merchant’s Heart is a range of mixers with perfect carbonation, crafted with flavour combinations that enhance and contrast with characteristics of different types of spirits. 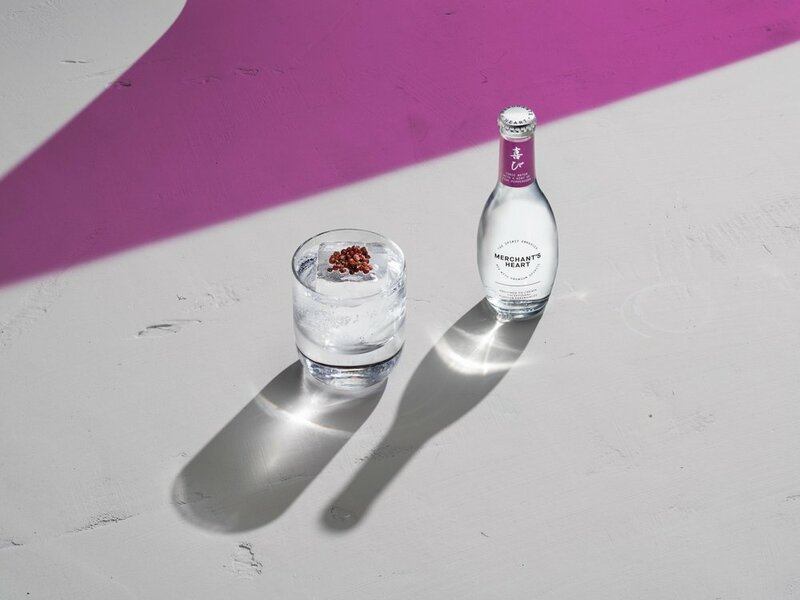 Our spirit enhancers are the product of scientific research and master mixology, with experts in the art of precision carbonation and flavour combination coming together with master bartenders, whose skill in the nuance of taste polished our flavours to perfection.